Play and watch our brand news video presentation. 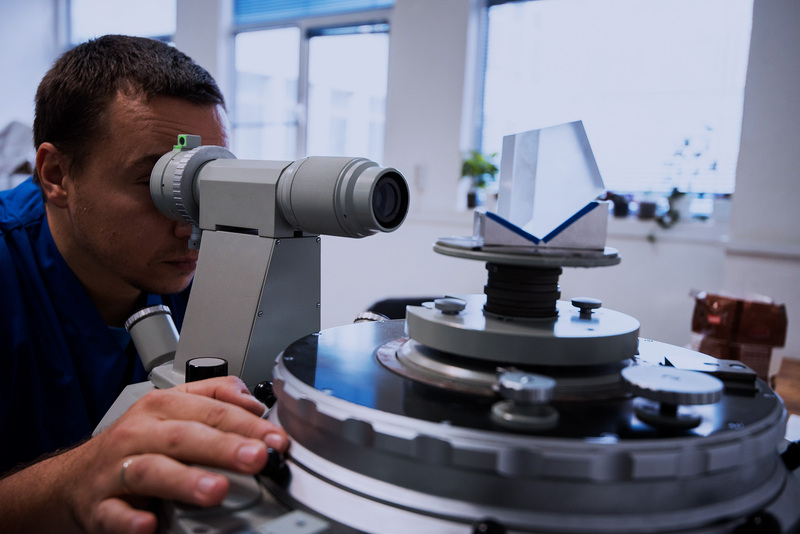 Plant For Optics is an optics manufacturer and internationally operating company, focusing on production of precise optical components and high-end , opto-mechanical products in accordance with customer’s specifications. Production is based on the use of proven technologies, advanced equipment and rich experience since establishment in 1971.